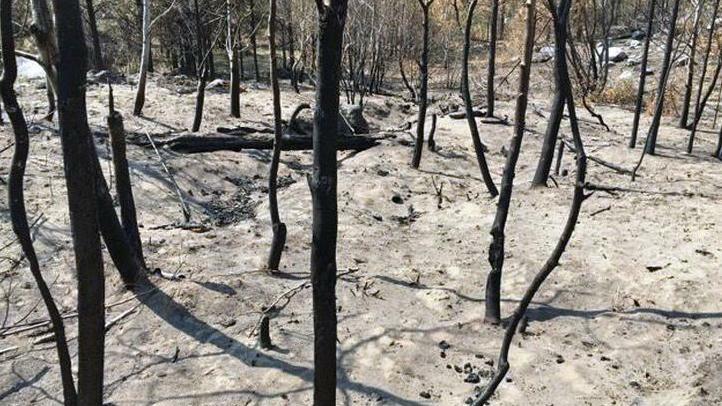 Local agencies are hosting a community meeting at 1 p.m. on Saturday, Dec. 15, for property owners in the Mad River watershed area and other interested parties impacted by this summer’s Cougar Creek Fire. The meeting is at the Entiat Fire Hall, 2200 Entiat Way. 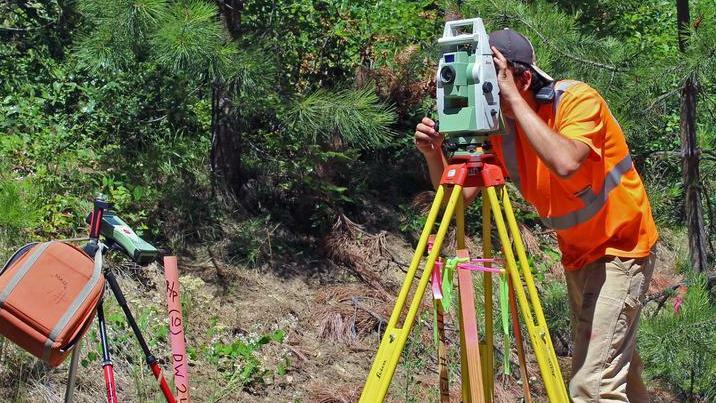 Beginning Sept. 4, Chelan County's survey crew will be working in the Number 1 Canyon drainage way for about three weeks. Learn more about the Number 1 Canyon Needs Assessment. A newly formed steering committee is spearheading the updating of the 2011 Chelan County Multi-Jurisdiction Natural Hazard Mitigation Plan. The committee is asking the public to complete a short survey. 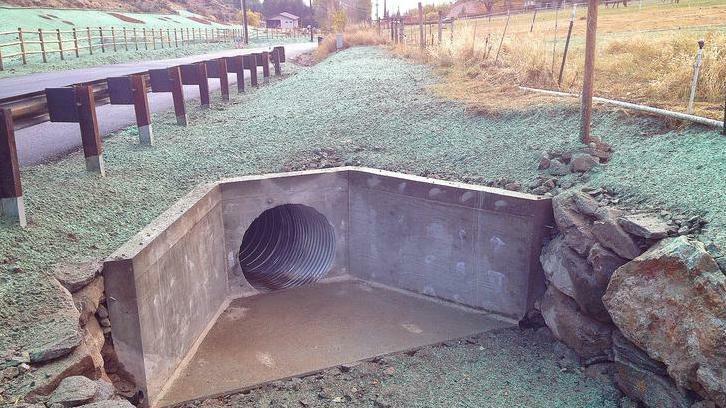 The results then will be used to identify and plan for natural disasters in Chelan County. 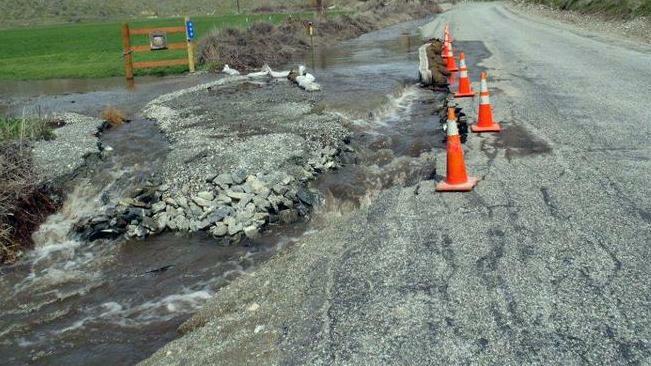 The Board of Supervisors of the Chelan County Flood Control Zone District recently adopted the district's Comprehensive Flood Hazard Management Plan and Financial Policies. The management plan and financial policies will guide the direction of the Flood Control Zone District. 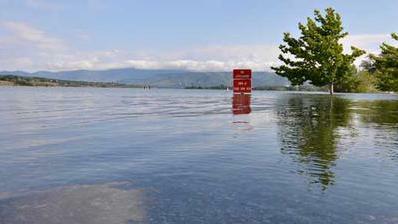 The plan is available at Comprehensive Flood Hazard Management Plan.